The trend of cooking and eating without using animal products has been around for many years and is gaining in popularity. Vegan cuisine is healthy, versatile, and international. It can hold its own in terms of artistry, lacks nothing found in traditional haute cuisine, and it is no more complicated to cook. How this is possible, and how amazing these dishes look on the plate, is the subject of the unique Vegan Cuisine. You will find over 800 recipes, collected and curated by top chef Jean-Christian Jury, who was an extremely successful vegan chef for many years, most recently at the Mano Verde in Berlin. 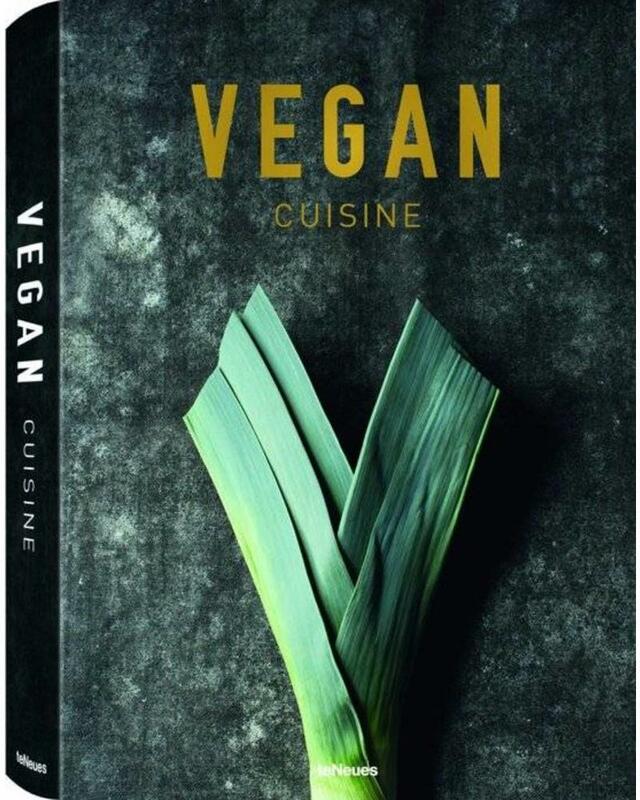 The book is a life's work of recipes, an homage to green cooking, and a must for anyone who loves to cook, whether they are full-time or only part-time vegans. Dishes range from classic appetizers, filling main dishes sure to satisfy everyone, and sinfully delicious desserts to vegan cheese, bread, soups, smoothies, and many special dishes that will surprise even seasoned vegan cooks. World-renowned food photographer Joerg Lehmann provides the perfect stage for culinary star dishes like Asian seaweed salad, vegan croissants, and the incredible Mano Verde Chocolate Tart. Vegan cuisine has never been so beautiful and appealing.